‘Crazy’ by Seal plays through the hotel lobby as John relaxes on the brown leather sofa. 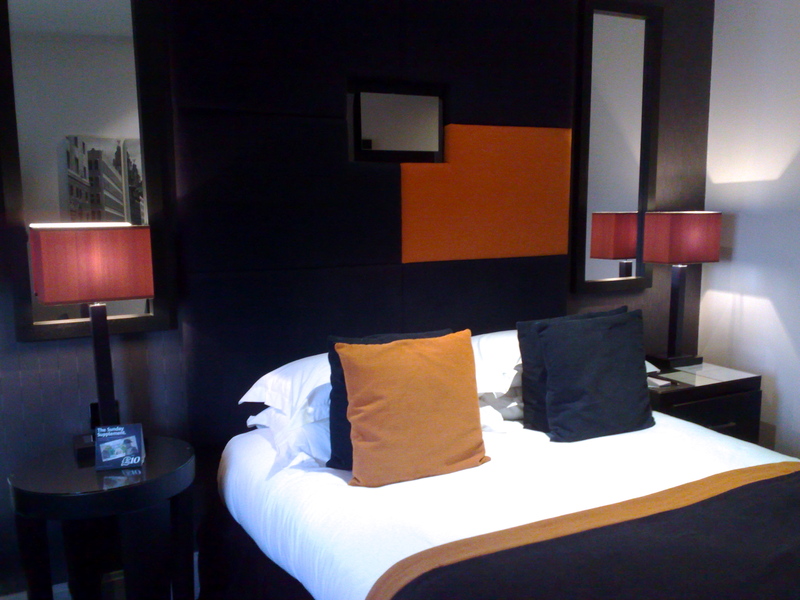 This has been his first stay at a Malmaison and the hotel’s design is as good as he hoped it would be. A man and woman enter the lobby, holding hands and luggage. John watches them, feeling envious that their hotel adventure is just beginning. ‘Which film stars lived in hotels?’ he suddenly want to know ‘ and what must it have been like?’ Probably fantastic, he quickly concludes, imagining always coming back to a room that’s tidy.